Here’s how you can deregister your phone number from iMessage and turn the service off completely. 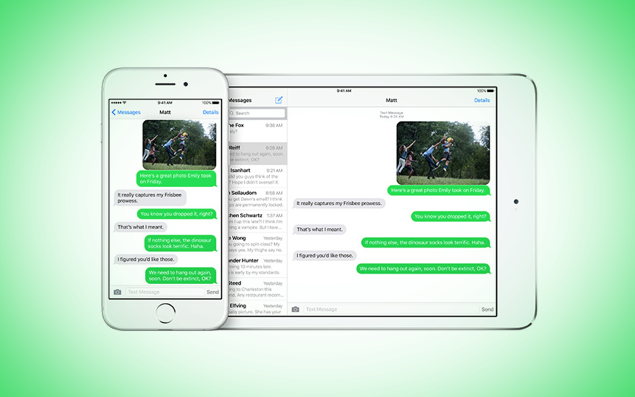 When Apple introduced iMessage for the first time with the release of iOS 5 a few years back, it was a game changing service as it allowed iOS users to send free messages to each other – over a data network – and soon the service was expanded to the Mac as well. While iMessage hasn’t been able to kill WhatsApp or other famous IM services, but it did manage to ruffle a few feathers in the tech world. While iMessage is great, and using the service is super easy, there are a few things users need to do before they’re selling off their iPhone and planning to move to a new ecosystem – such as turning off the iMessage service beforehand. In today’s guide, we’ll walk you through the entire process in a few simple steps. 2. Scroll down and tap on Messages. 3. Move the ‘iMessage’ toggle switch to the OFF position. 4. Go back to Settings again, scroll down and tap on FaceTime and move the ‘FaceTime’ toggle switch at the top to the OFF position. 1. Head over to this link using your Web browser. 2. Scroll down and enter your phone number you were using with iMessage in the field. Once done click on the ‘Send Code’ button. 3. Apple will send you a 6-digit code on your phone, which you have to enter in the box as shown below. Click on ‘Submit’ once entered. That’s it. Apple will verify your request and your phone number associated with iMessage will be deregistered for good. In case you’re wondering why you’d want to follow the above mentioned steps then we’ll break it down for you: if you’re switching to a non-Apple smartphone with your number still registered with iMessage, then an iPhone user will be tricked to believe that you still have an iPhone with you and will send you an iMessage instead of a regular SMS. In turn, you’ll get no SMS from the iPhone user, making you believe that the SMS service is not working at your end. 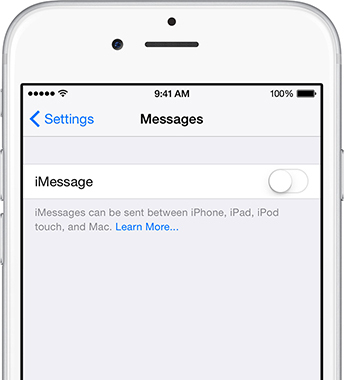 Therefore, it’s required that you turn off iMessage especially if you’re moving to a new non-Apple platform. Found the above mentioned tutorial useful? Then don’t forget to tell us about it.